This midsize vehicle is great for all kinds of events, big and small. 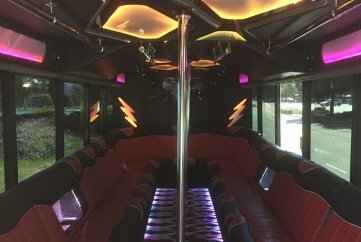 The spacious interior makes it perfect for dancing all night long, and the customizable sound system keeps the celebration going all night. 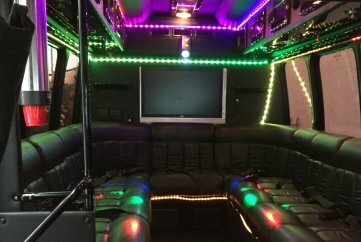 There isn’t anything flashier than a beautifully customized sleek, black luxury vehicle to take out on the town with your best friends or family! Treat yourself to something special for any event, big or small!